Printed from http://www.bodytalksystem.com//learn/news/article.cfm?id=899 on Apr 22, 2019. We just had to share this with you all! 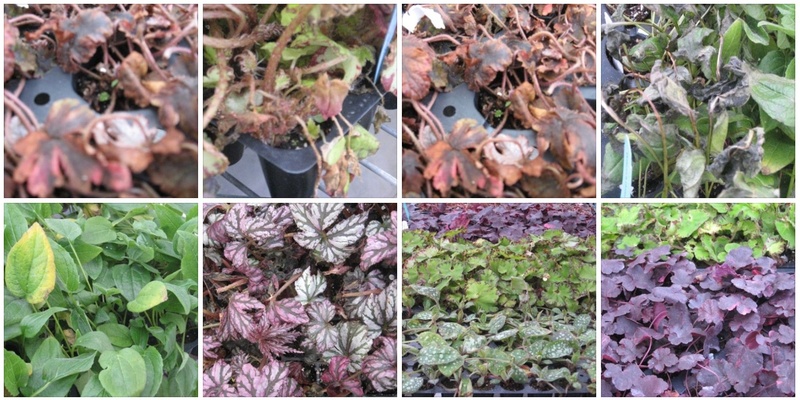 In the spring of 2009 I worked in a greenhouse. 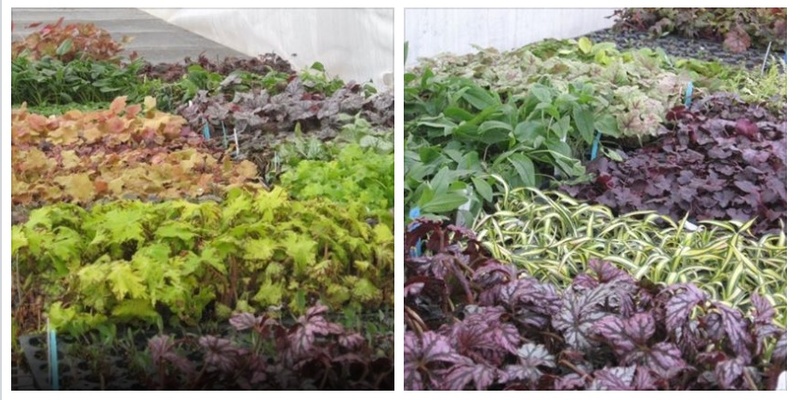 It was the start of the season and we were getting shipments of seedlings to be transplanted into larger containers. One day a huge shipment came in and it was BAD. 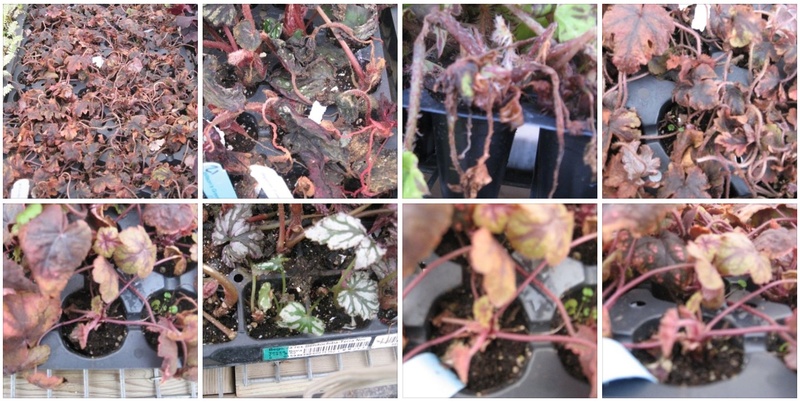 The plants had been flown in and were all loaded onto a truck for delivery, the problem was it was still a Canadian winter and the plants were loaded into an uninsulated truck. They were loaded at 9pm the night before and didn't arrive at the greenhouse till the next morning. They were left in the truck over night with temperatures plummeting to -40 degrees Celsius. They were totally frozen, even the soil was rock hard. Many of the plants were totally mush and we started the process of trying to bring them back slowly with wet paper towels over all of them. The managers called to put in the claim on the plants and because it happened on a Friday they weren't able to throw all the "dead" plants out till monday after an adjuster could come and take a look. This bought me some time to work on them, with BodyTalk. On the first day myself, my husband Ryan Moellenbeck and my great friend Janna Glasman, all did separate sessions and we all got very different links but all the same message, "we are not dead! ", then I followed up with a session on Sat, Sun and Monday morning. By Monday morning they still looked sad and the adjuster wrote them off but the managers let me work on them one more day. It was so interesting as the plants kept trying to show us they weren't dead. Within the 5 days they were starting to totally turn around and within a week and a half you would never have know they were "dead". We lost a few but for the most part we saved almost all of them. The order was worth well over $20,000 and we had been waiting on it for some time so you can imagine how awesome it was to have almost all of them come back.